Circular-polarized signal receiving antenna and a linear antenna at the broadcast source cause high losses. 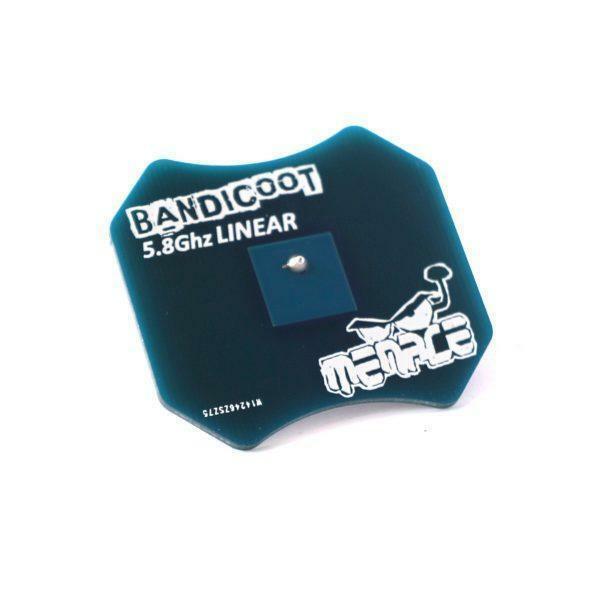 Linear patch antenna MenaceRC Bandicoot Linear is designed to receive signals from linear antennas that are often used on smaller copters as well as on race tracks. At an affordable price, this antenna will allow you to enjoy the maximum possible signal from a copter with a linear antenna.